Each of our wedding bands is handcrafted to your preference of width, depth and style with something unique to match every engagement ring. Hand crafted wedding rings that represent the celebration of your marriage with added life and sparkle. A selection of beautiful eternity rings for that more distinctive wedding ring or gift to celebrate your unity. of master Craftsman from our London workshop. master craftsmen from our London workshop. We've got the perfect jewellery for you. take a look at our bridal jewellery collection. Wedding rings are one of the most important investments you’ll ever make. They are an enduring symbol of dedication to your partner –a representation of love and fidelity. Therefore, making the right choice is vital. What are the different types of wedding ring? Classic: Elegant and simple, a classic wedding band ring is the epitome of grace and style. By choosing a classic wedding band, you are making a statement –that your relationship needs no frills or embellishment. Incredibly beautiful in their simplicity, they are available in many styles with varying levels of depth and width. Diamond Set: These wedding bands feature gemstones or diamonds set into the design. They are crafted in either platinum or 18 carat white, rose or yellow gold. Three to five gems are placed into the wedding band, providing a charming and ornate addition to a traditional style. Eternity: These rings are perfect for making a bold statement. With space for up to 40 individual gemstones set into the ring, they offer unparalleled levels of sparkle and shine. They’re available in full or half eternity with varying depths. You can choose between claw, channel and designer set stones. As mentioned, each of these categories can be broken down further. There are different ring styles, widths and depths, allowing you to tailor your design to your requirements perfectly. However, if you want a truly individual design, consider creating your own. Men’s wedding bands have been refined over generations, resulting in incredibly elegant designs. They’re available in several styles and shapes, from traditional to modern D-Shape rings and more. With varied depths and widths, you can easily cater your classic wedding ring choice to your taste. Women’s wedding rings are very similar to men’s with one exception –you can add diamonds. Rings with diamonds are most often used for engagement and eternity rings. 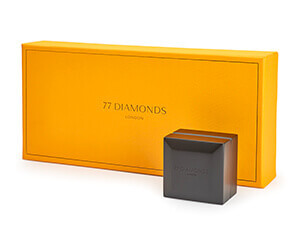 However, for those who do love a little extra glamour, 77Diamonds provide a medium depth, 2.5mm wide, five stone wedding ring. The depth and width are prescribed to ensure the ring remains in a classic style while accounting for the diamond details. What are the different shapes of classic wedding ring? Classic wedding rings are all about subtlety, with each just a slight variant on the traditional shape. Some of these updates have been for comfort, others for style, while some are for both. It can be a little difficult to work out the differences, so check out our quick guide below. 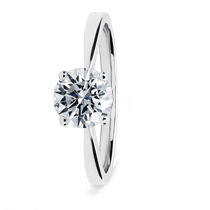 D-Shape –As the name suggests, this style of ring has a flat inner edge with a rounded top. They are available in light, medium and heavy depths, with widths of up to 5mm. Just be aware that if you want a ring made from Palladium, you won’t be able to choose this shape. 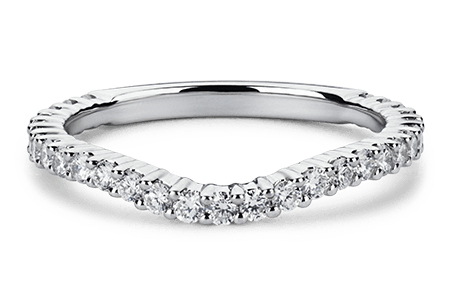 Light Court –This classic wedding ring shape is all about smooth edges. These rings have slightly curved surfaces, rounded edges and come with widths up to 4mm, and depths from light to heavy. Flat Court –These rings are a modern version of the classic light court shape. They feature a sharp edge with a rounded interior to provide extra comfort. They’re perfect for those who are often irritated when wearing a ring. Traditional –The classic of the classics, a traditional wedding ring is the go-to shape for many brides and grooms to be. It has both a rounded top and inner edge and is available from 2-4mm wide, with varying depths. 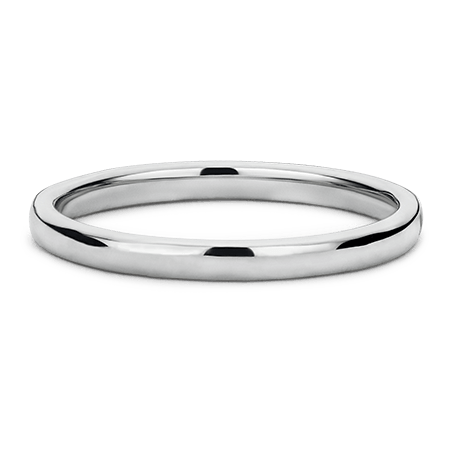 1477 Court –Available between 2 and 3mm, a 1477 Court wedding ring is courted on both the outer and inner edge. It has a modern aesthetic and is perfect for pairing with the 1477 range. Remember, these shapes are relevant only to classic wedding rings –those without diamonds. Diamond set and eternity wedding rings are designed indifferent shapes to allow for the addition of gemstones. 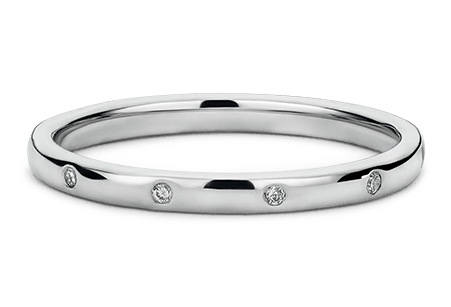 If you do want to include diamonds as part of your wedding band, click hereto see our incredible collection. The love you have for your partner is unique. You’ll know things about them that nobody else does and you’ll show each other that love in ways specific to only yourselves. That’s why a bespoke wedding band design can be the perfect symbol of your relationship –special, unique and centred around your relationship. By choosing bespoke wedding rings, you prove to your partner that they are truly one of a kind. And if you choose matching wedding rings, you can share that unique design with the person who means the most to you. Our in-house team of expert designers are here to help you craft a stunning, individual piece of jewellery that will show your partner exactly how you feel. Our team have extensive experience in the fashion and jewellery industry. They’ll take you through all the relevant considerations, advising you where necessary and developing the design to suit your requirements and personal taste. Using innovative technology, we’ll provide a visual preview of your unique piece before handing over to our master craftsmen. 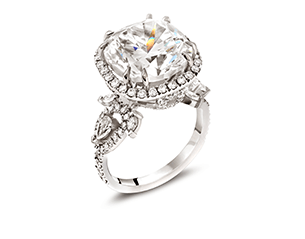 Every diamond wedding ring will then be hand-sculpted to the highest industry standards. 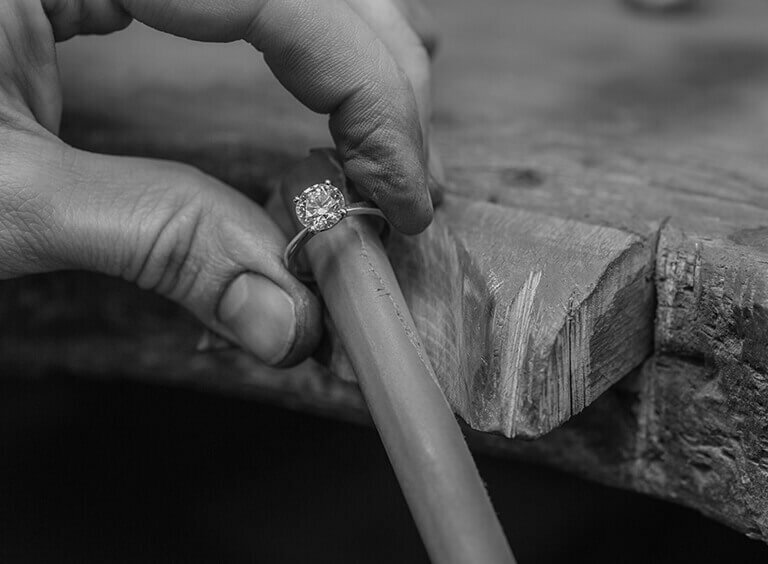 And that’s not just for wedding rings –the same process is used for every bespoke piece of jewellery we create. What metal should you choose for your wedding ring? Classic wedding rings are available in a variety of metals from gold through to palladium. Gold on its own is too soft to be practical, so it’s always mixed with other alloy metals to create durable rings in white gold, yellow gold, and rose gold too. If you fancy something a little rarer, consider platinum or palladium. 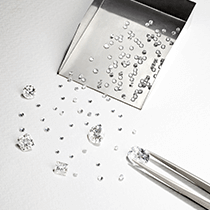 White Gold –If you want the rare and precious colouring of platinum without the cost, white gold is a perfect choice. More durable than silver and with contemporary styling, white gold wedding bands have become one of the most popular choices of the last half-century. Yellow Gold –The most traditional, a yellow gold classic wedding ring suggests romance and class all in one. It’s the purest colour of all the golds as it doesn’t need to be mixed to create colour. The reason it’s mixed is for durability. A high karat yellow gold will be less durable than a lower alternative. Rose Gold –Complementing all skin tones, rose gold has seen a real rise in popularity. Mixed with copper, it’s also incredibly toughand scratch resistant. As copper is one of the cheapest alloys, rose gold wedding rings are often one of the cheapest options. Platinum –Alongside palladium, platinum is the heaviest of the precious metals. Resistant to tarnishing and corrosion, it’s the perfect choice for those who want to ensure their ring stays in perfect condition. The white-silver colouring provides a super stylish and contemporary aesthetic. Palladium –Similar to platinum, palladium is more durable than other precious metals and will keep its white-silver colouring forever. 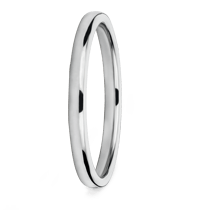 Generally cheaper than platinum and gold, it is a perfect choice for those on a budget who want a modern touch to their classic wedding ring. Why are wedding rings important? A wedding ring is the symbol of love between married partners. With no end and no beginning, your rings act as metaphors for eternal love. Alongside your vows, they are one of the most important parts of your special day –a physical representation of your promise, symbolising the love and respect you have for each other. But with such an important investment comes responsibility. 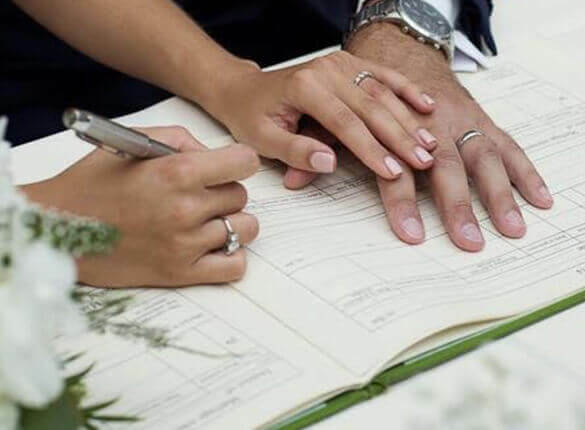 To ensure you find the perfect wedding ring –the one that says everything you may struggle putting into words –you’ll want to know about the different styles and what those styles mean. And don’t discount the beauty of choosing matching wedding rings –they’re a perfect way of emphasising your shared dedication to each other. 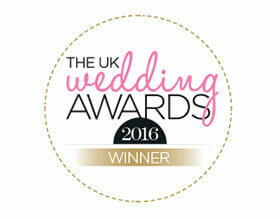 If you have any further questions about any of our wedding bands and rings, don’t hesitate to get in touch. Call now and speak to one of our expert team on 0203 540 1477.